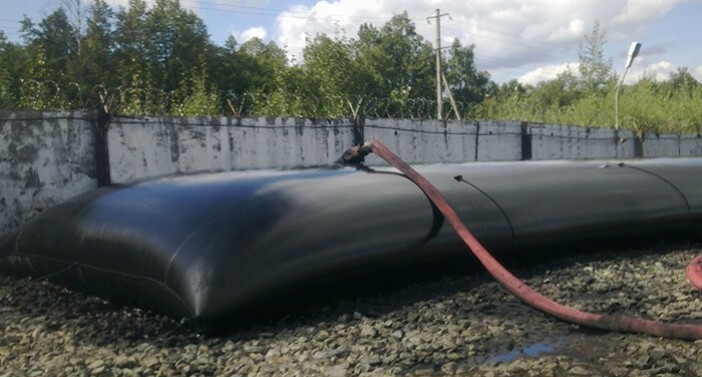 ACETube® dewatering tubes are tubular-shaped containers fabricated by multiple pieces of engineered woven fabrics with excellent filtration characteristics. 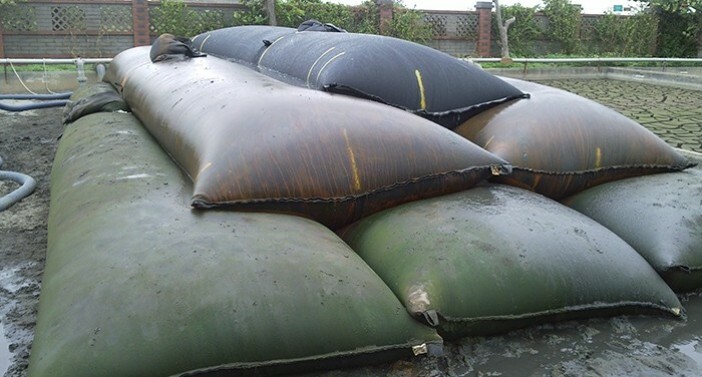 It can be used in various sludge dewatering applications such as municipal and industrial wastewater treatments, mining tailings, agricultural animal waste containments and environmental dredging, etc. 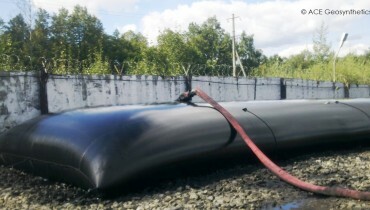 In general, sludge is pumped into ACETube® dewatering tubes with or without flocculants depending on the sludge particle sizes. 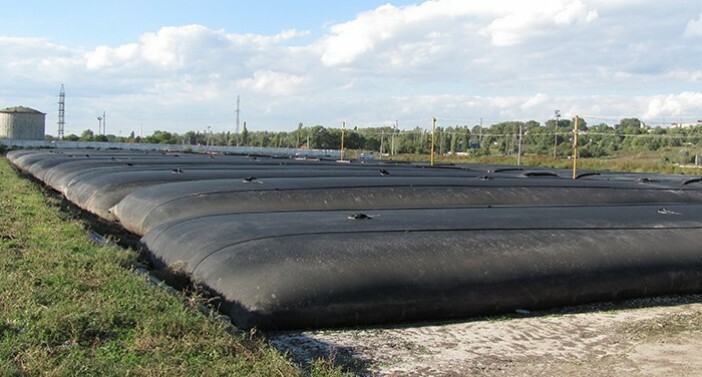 During and after the filling process, the water dissipates through the fabric while the solid particles are retained within the geotextile tubes with low moisture contents. Afterwards, the volume of sludge reduces significantly, and a great deal of removal and disposal works are saved. Moreover, the installation and usage of ACETube® are very cost and time effective. 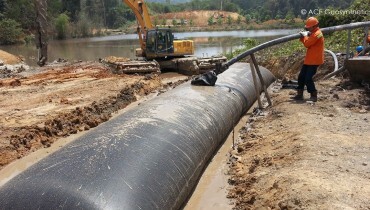 ACETube®, which are made of polypropylene (PP) woven geotextiles with high tensile and seam strength, can contain a large volume of sludge. What’s more, the geotextiles have outstanding permeability and optimal aperture sizes to ensure high solid retention rate and dewatering efficiency simultaneously. 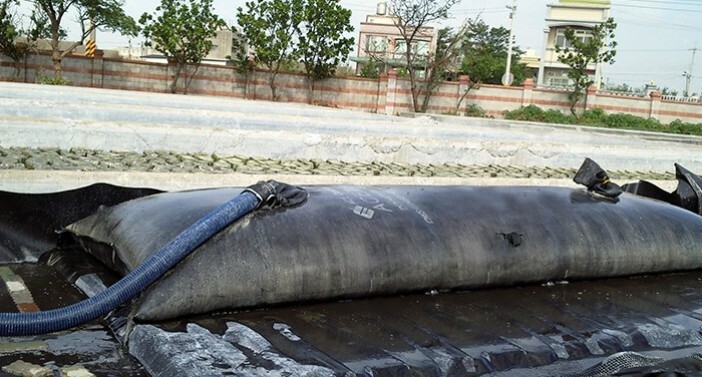 In view of the types of treated sludge and flocculants added in, ACETube® dewatering tube series offer various woven structures of composing fabrics to achieve specific filtration properties. ACETube® dewatering tubes have excellent durability including high resistances to abrasion, ultraviolet light, oxidation, acid, alkali and bio-decomposition proven by numerous indoor and outdoor tests performed by accredited laboratories. The quality of ACETube® is ensured by the quality control and assurance process certified with ISO 9001.